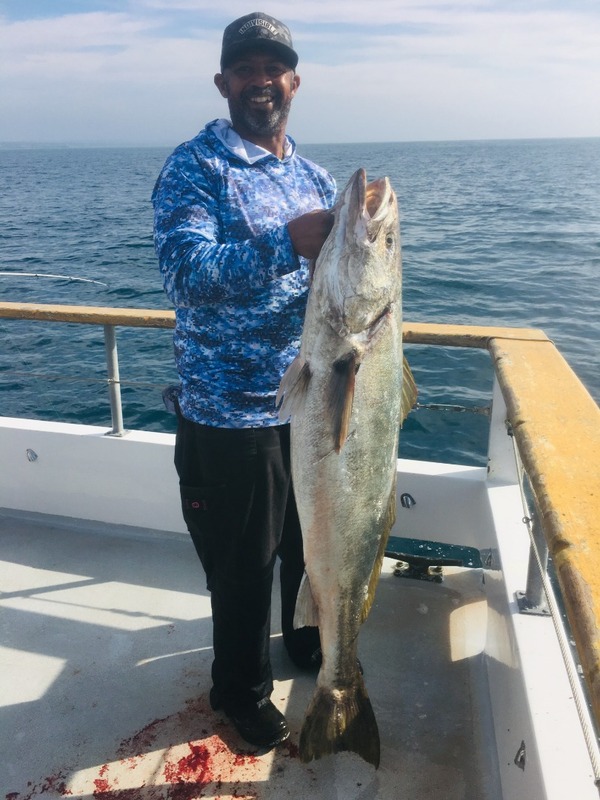 Captain Tiny and Captain David aboard the Chubasco ll tagged teamed the bass today for a total of 101 keeper sand bass, 13 sculpin, 3 calico bass, 26 misc. perch a halibut and releasing 72 mixed bass.what an awesome day for January. The next trip will depart this Wednesday at 10am.